Famed comedy director, Paul Feig, came to the New York Film Academy’s Los Angeles campus to celebrate the fifth anniversary of his beloved film Bridesmaids. Feig’s prolific film and television directing credits include Spy, Ghostbusters (2016), The Heat, The Office, Nurse Jackie, Freaks and Geeks, and Arrested Development. NYFA’s Director of Industry Lecture Series and successful Hollywood producer, Tova Laiter (Varsity Blues, Glory) hosted the event. Read more about Paul Feig’s visit to NYFA LA on our blog. From graduations and guest speaker series to shooting on the Universal Backlot, the New York Film Academy takes a look back at the phenomenal year that NYFA students had at our campuses across the globe. 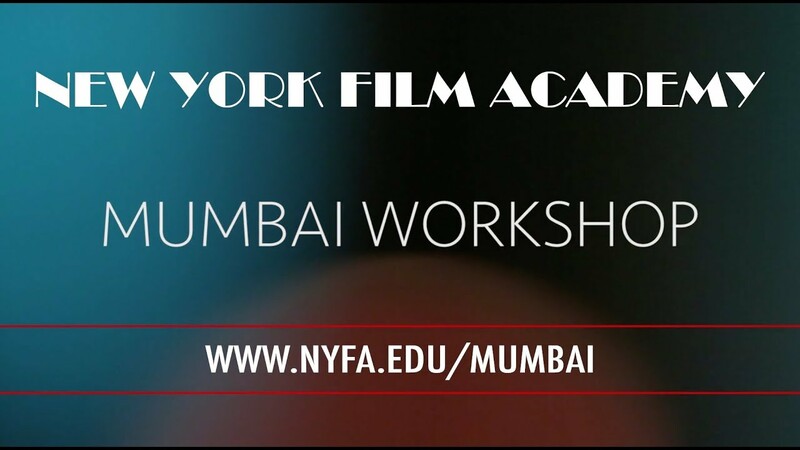 All programs and workshops are solely owned and operated by the New York Film Academy and are not affiliated with Universal Studios, Harvard University, or Walt Disney World® Resort.